From massage chairs to HydroMassage beds, our clubs are full of amenities to keep you feeling relaxed. Hang out by the pool, rest up in the sauna or steam room and even grab a coffee in our lounge. Our clubs are more than just a place to work out, they’re a place to unwind from the stresses of everyday life. Not only will there always be a comfy cushion for you to take a seat on, but the big game (or addictively good TV show) will always be on for you in our relaxing (VIP) lounges. 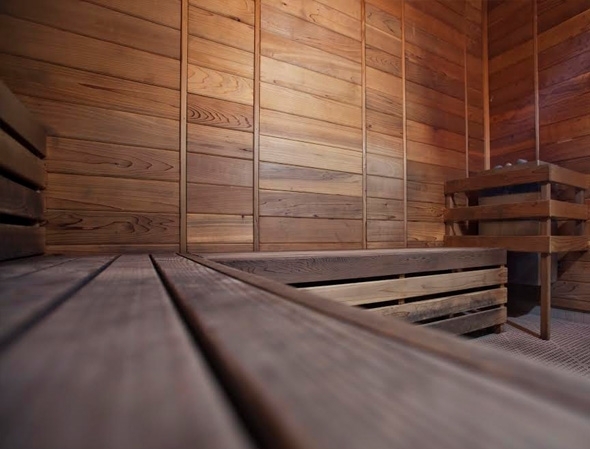 Find peace of mind and help detoxify your body with a trip to our sauna where just a few minutes of heat therapy can revitalize your mind and your body. Immerse your body and soothe your muscles under the gentle stream of hot air bubbles in our spa. Escape from the hustle and bustle of every day and reenergize your body with our steam rooms! 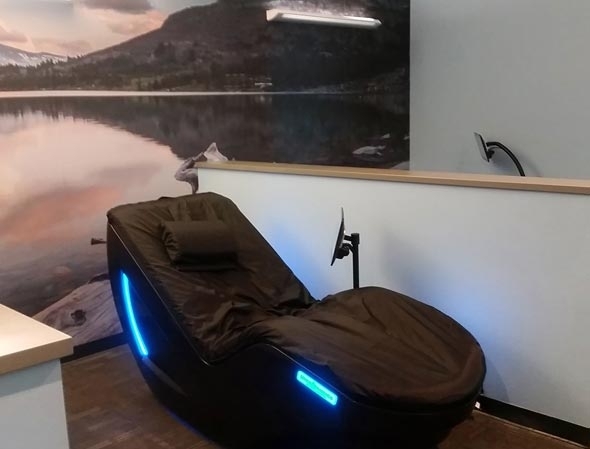 Our HydroMassage provides a relaxing, rejuvenating massage that's comfortable, convenient and affordable. Reduce your stress levels after a long day with our massage chairs or massage service and let us spoil you in style. 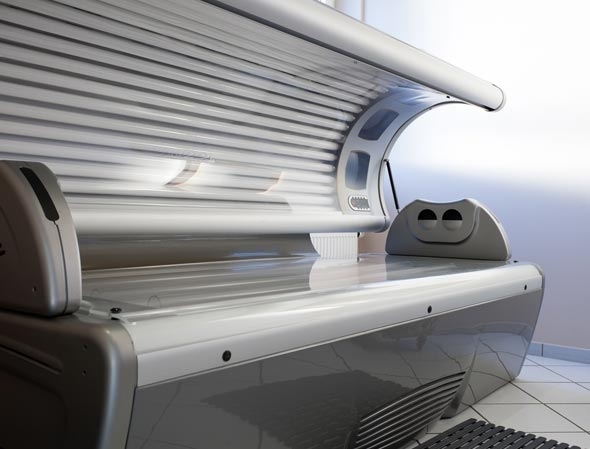 Get that summer glow you’ve always wanted year round by basking in our relaxing, indoor tanning beds.